I am looking for a in-lane mod set that I just saw on a Congo that is for sale locally. The owner of this Congo stated he bought it here on Pinside a few years ago and it came from a Pin-sider in Canada. 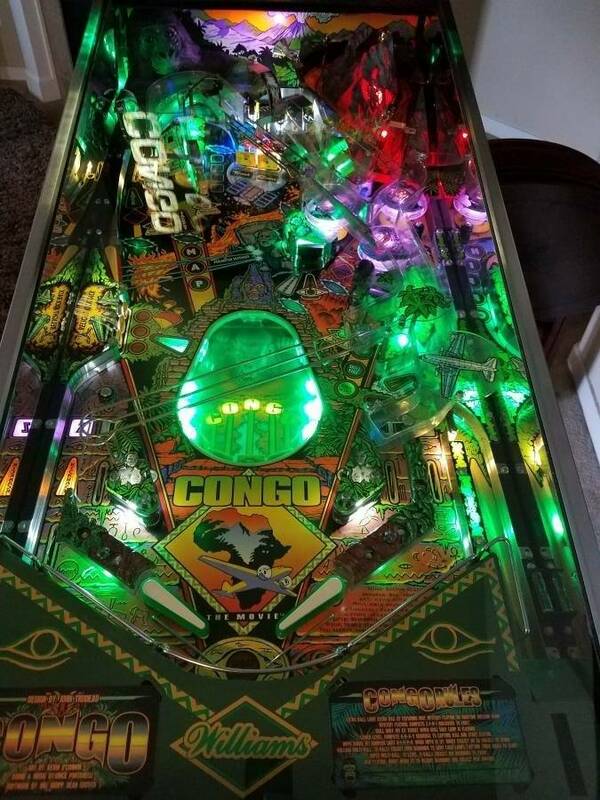 Want to know if anyone knows this person and/or has this mod as I would like to purchase and add to my Congo. Note: The ones that are offered at TreasureCove are not the same ones. I have a set of this style already. These are Mikespinball's all time market stats. Good luck with this one as I've been wanting these myself ! They were made by Brock ( the same guy who made the coffin mod for bsd ). I enquired about these and he mentioned that the molds were destroyed and hed have to recreate them. So far...nothing. Yep, Brock - pinball_customs. Good luck, hopefully he makes them again. They are awesome. It's funny. When me and Brock came up with the idea, nobody wanted them. I think they looks great!! 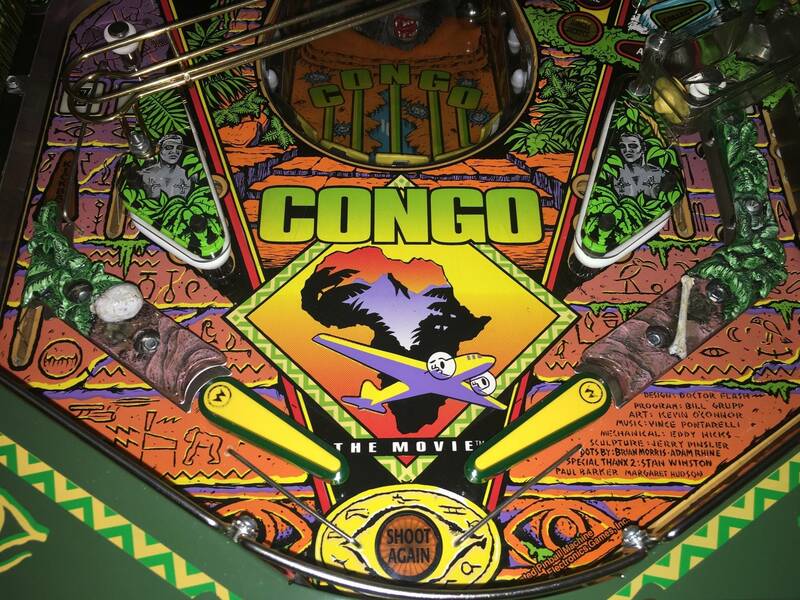 If/When I had/get a Congo I would/will try to find a set.